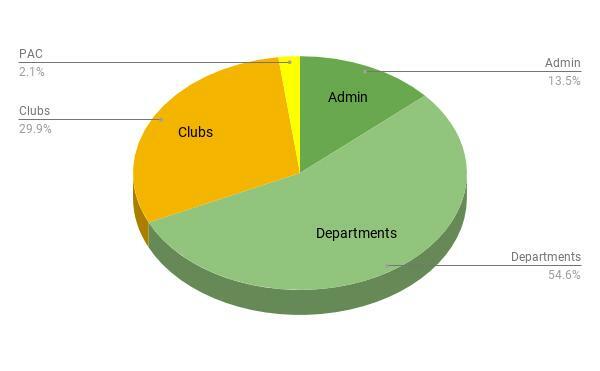 In an effort to reduce paper usage and allow all to access PAC information, we will be posting our meeting minutes each month. Here is the link to the September 2018 meeting. 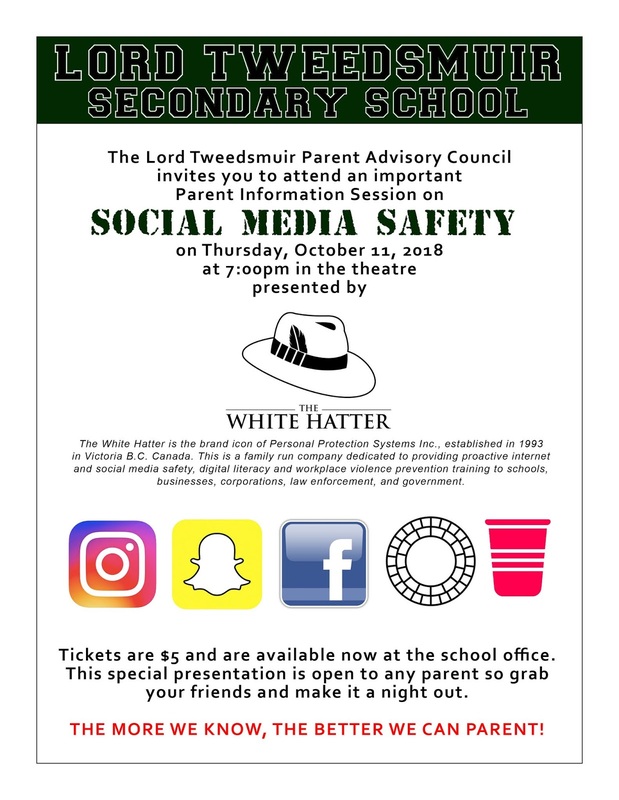 Don't forget to purchase your tickets for the important White Hatter presentation happening tomorrow night! Tickets are available now at the school office and are only $5 each. Invite your parent friends and make it a night out!